It’s safe to say that at Cape Point, we love kids as much as they love us. 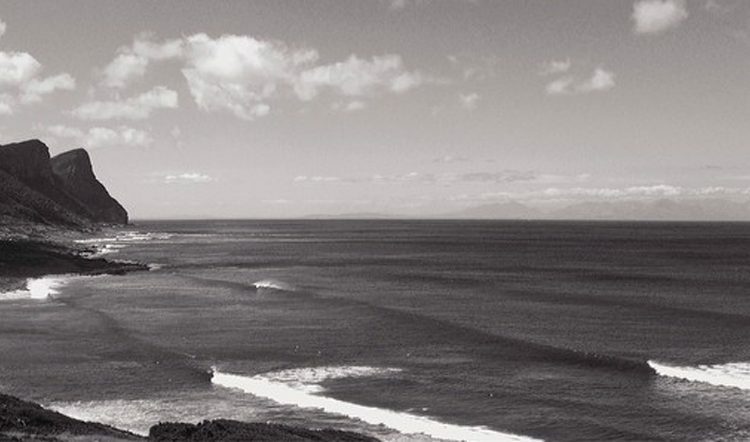 And it’s hardly surprising – there’s a mythical charm that enshrouds Cape Point, which makes it a fascinating place to explore, and a happy hunting ground for youngsters and the young at heart. The intriguing nautical history and dozens of dramatic shipwrecks, tall tales of hidden treasure under the salt white sand, and the unusual legend of the Flying Dutchman ghost who, it’s claimed, haunts the shores surrounding the Point make it a fascinating outing. Of course, this is all combined with a range of family friendly activities that make for a day of wide-eyed questioning, and good clean fun in the outdoors. 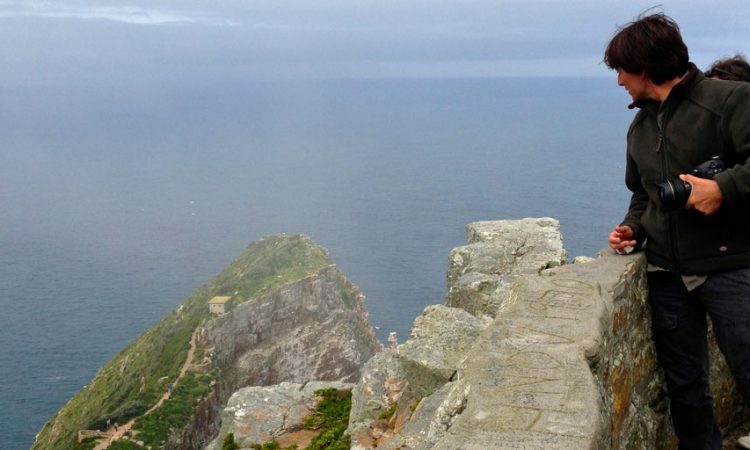 If you’re thinking of heading to Cape Point with children this summer, here are our top 6 things to do with the family. 1. Keep an eye out for the wildlife that roams the plains and beaches at Cape Point. Out to sea and in season, whales are a common and thrilling sight. On land, you’ll encounter plenty of mischievous baboons, and might be lucky enough to spot ostriches, Cape Mountain Zebra, Bontebok, Klipspringers and the world’s largest antelope, Eland. The adorable but incredibly elusive Cape Clawless Otter has also been spotted around the reserve, so keep an eye out for them if you’re there in the early morning. 2. The beaches around Cape Point can be a bit wild, which is great if you’re feeling adventurous, but if you’re with the kids, there are a number of tidal pools that make for fantastic family swimming on hot summer days. Pack a picnic and spend the day relaxing around these safe swimming zones. The tidal pools at Cape Point offer safe swimming conditions for the whole family. 3. 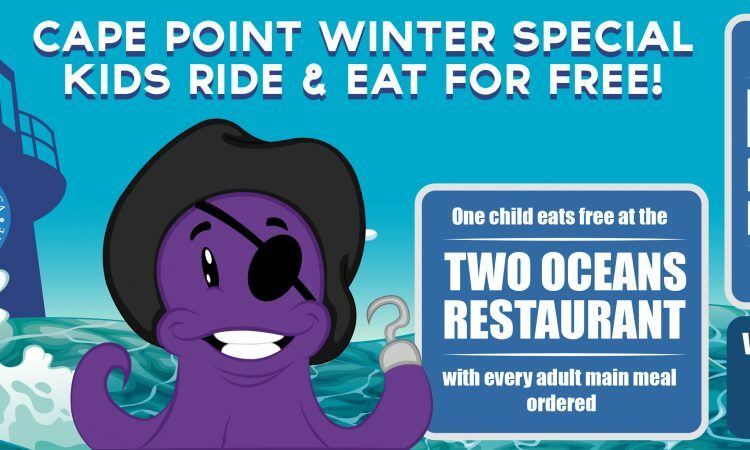 The Two Oceans Restaurant near the lower Funicular station has a great kids menu that’ll keep the youngsters happy, while you dine out on the freshest seafood and finest meals on the Cape Peninsula overlooking the False Bay coastline. 4. 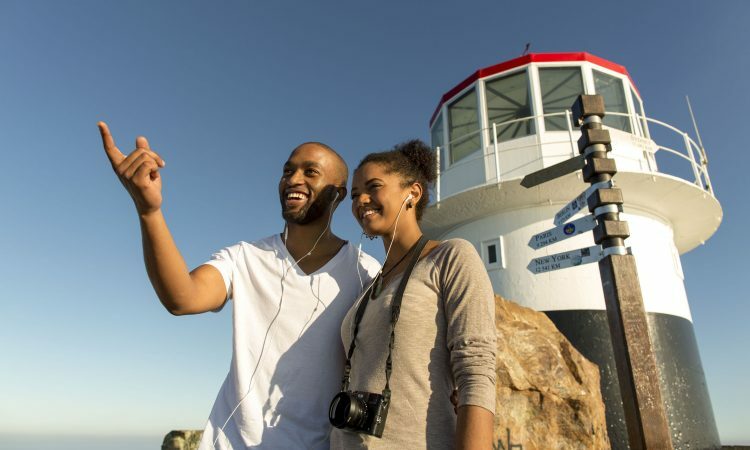 You can’t visit Cape Point without taking a trip up to the iconic red and white Old Lighthouse perched high above the rugged False Bay coastline. 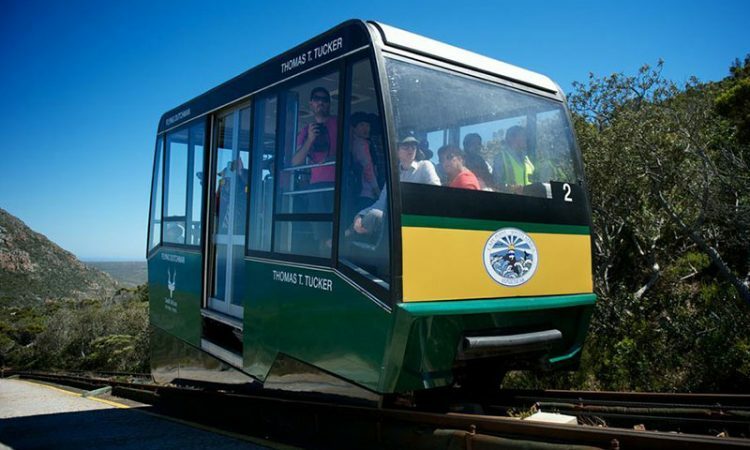 This means that it’s a bit of a climb, so keep the legs fresh and the family smiling and hop aboard the Flying Dutchman Funicular for an exciting trip to the top. Be sure to brush up on the legend of this lonesome sailor to share with the family on the way. Kids under 6 ride free, and those aged between 6 and 16 pay a reduced scholar rate. 5. 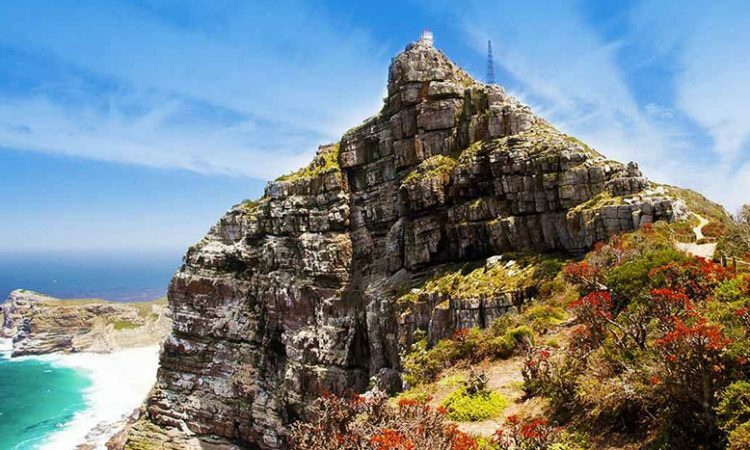 The hiking trails around Cape Point are varied, and many are easy enough for the family to undertake – if not all the way, then at least to a few key viewpoints. The walk to the new lighthouse, which departs from just behind the Upper Funicular station, provides a fascinating perspective on the peninsula not often seen by tourists, and is sure to delight older children who are able to handle a 90 minute, relatively flat walk. 6. On your way down, pop in to one of the Cape Point stores to pick up some memorabilia. 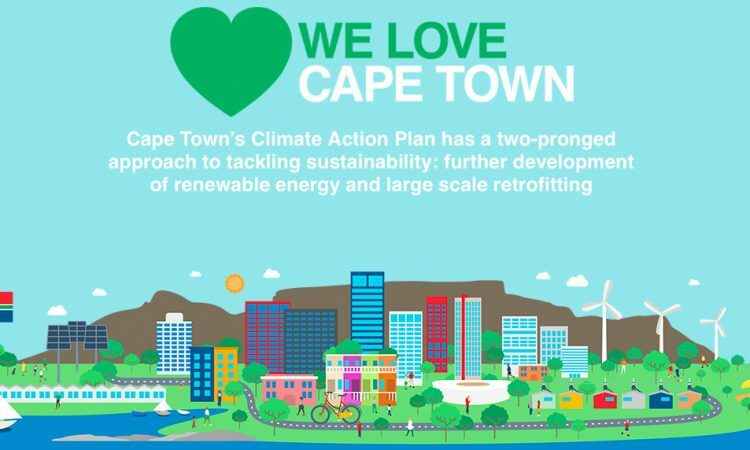 There’s a superb range of kids clothing, toys and accessories at all three stores, but be sure to pick up a Cape Point Pirate T-Shirt, and keep a look out for the popular Cape Point certificate at the Logo Store, to serve as confirmation of your trip to the most South Western point of Africa.